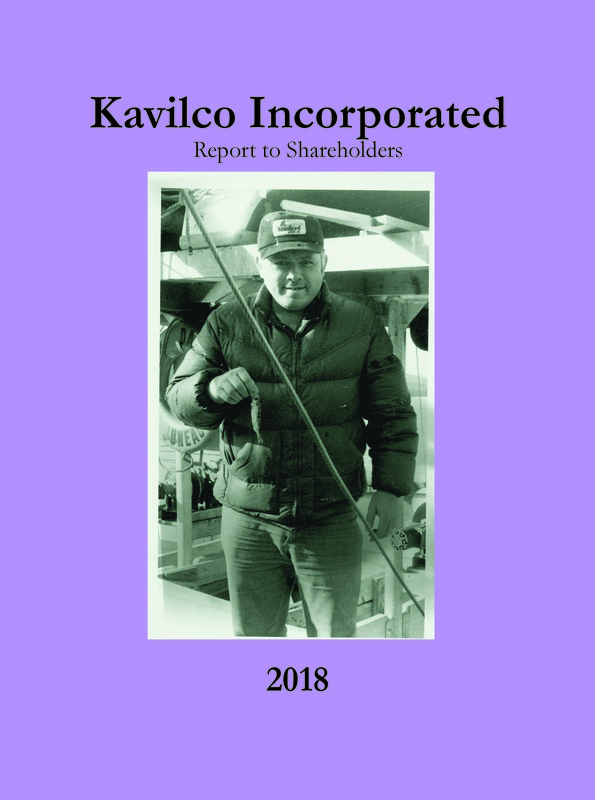 Kavilco Incorporated is a southeast Alaska Native village corporation created under the Alaska Native Claims Settlement Act (ANCSA) in 1973 with 120 original shareholders. Kavilco’s plaque and logo reads “Hale Alaska Indian Descendants All” which stands for HAIDA. Carved on the plaque are mountains, a long house, a totem, and water. The mountains represent future revenues as well as hunting areas. The long house and totem represents the past. The blue water is the fishing area around the Village of Kasaan from which our ancestors made their living. In 1989, Kavilco Incorporated began operating as a Registered Investment Company, as defined by the Investment Company Act of 1940. KHHF is Kavilco's nonprofit organization dedicated to the cultural heritage of the Kasaan Haida people.